It's here!! 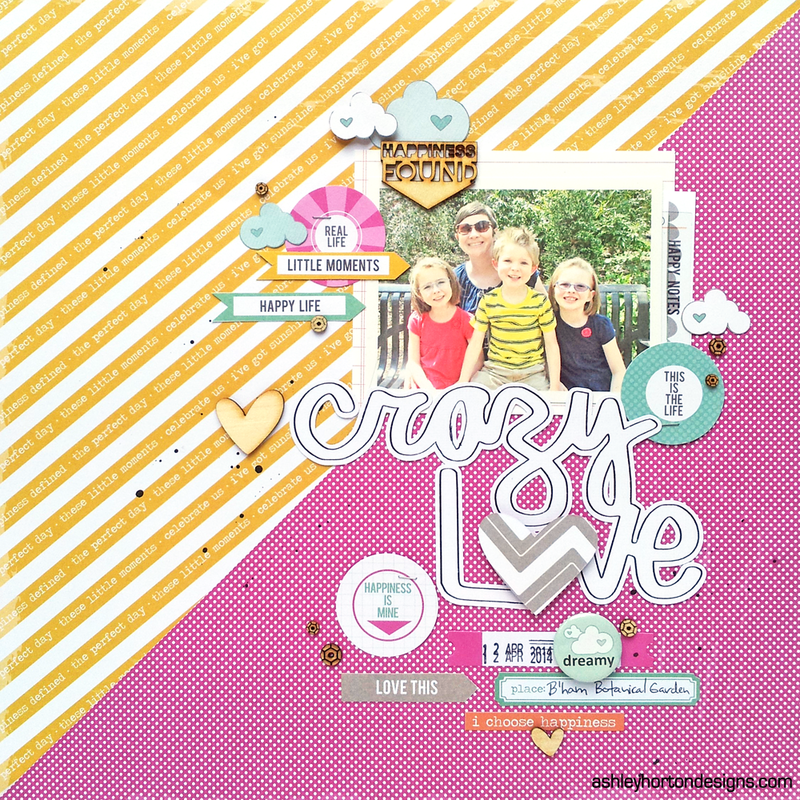 Creating with Sketches V3 from Creative Scrappers is now available for purchase! Kristine Davidson has created some amazing Sketches for her newest EBook, and there are some very talented Ladies sharing inspiration based on the Sketches! You can purchase the new EBook by visiting the Creative Scrappers Blog, HERE. And you can save on your purchase by using the code V3Ashley at check out to receive 10% off of the purchase price! I also wanted to share the layout, that I created for the new EBook! I always love creating with the CS Sketches, and this one was no exception! I'm also excited to be one of the advertisers in this new edition for my Etsy store, The Cut Shoppe! If you haven't had a chance to check it out yet, make sure you stop by! 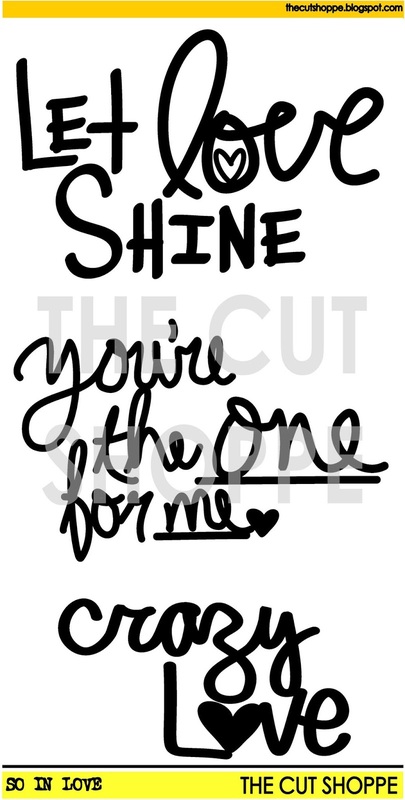 New cut files are added every week, and I used the So In Love cut file on my layout, for the large title! 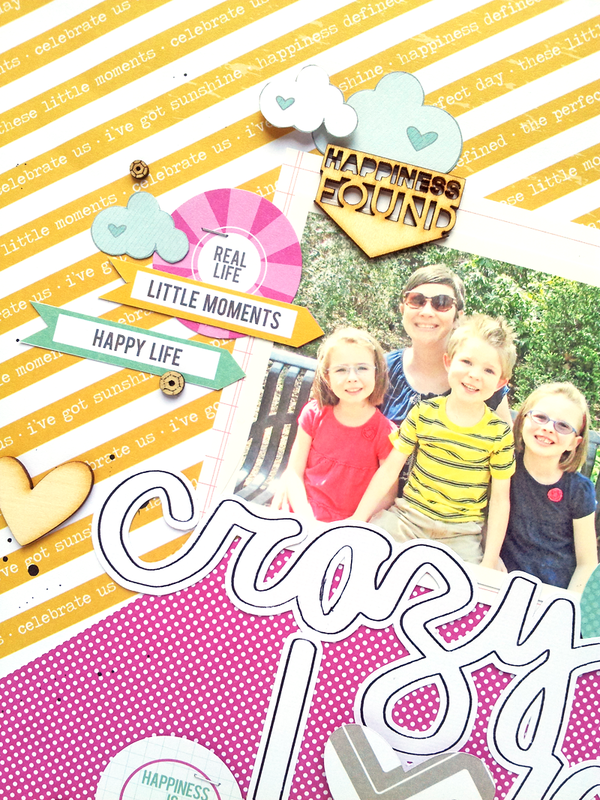 You will find this layout, along with the Sketch in the Creating with Sketches V3 EBook! And great inspiration from many talented scrapbookers! Don't forget to use the code V3Ashley at check out, to save 10% off of your purchase!